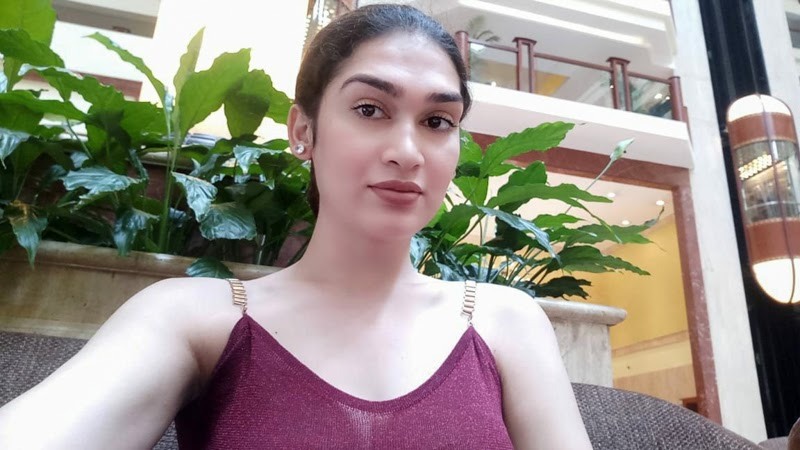 Veena Sendre - India’s first ‘Miss Trans Queen’. 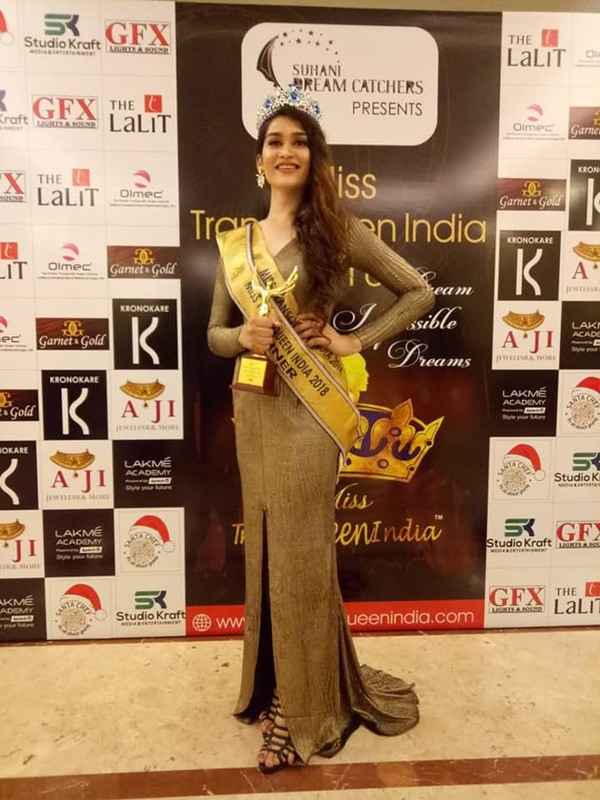 Veena Sendre has been chosen as India’s first ‘Miss Trans Queen’. 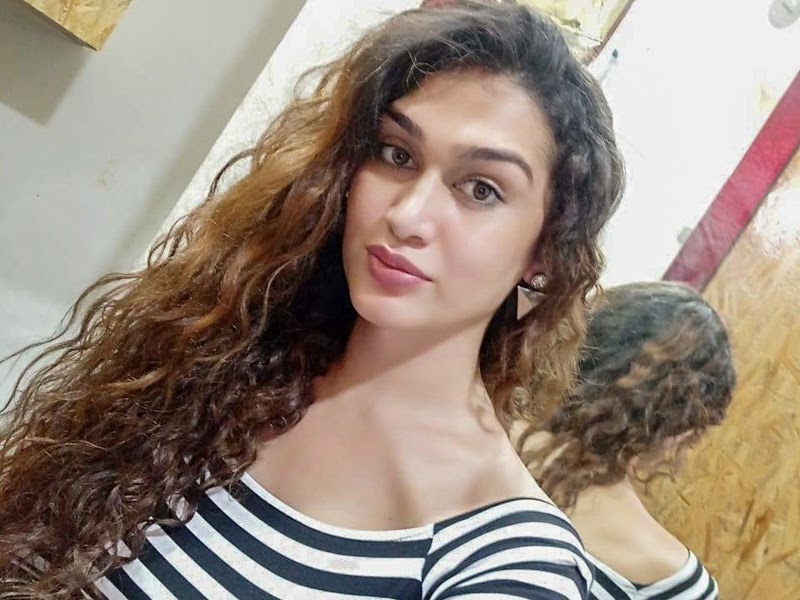 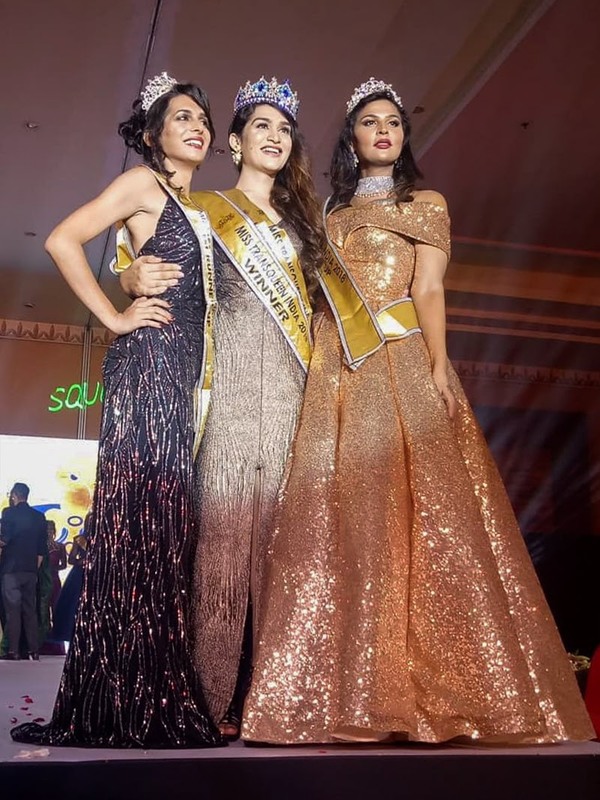 Veena Sendre from Raipur Chhattisgarh has defeated Namita Ammu of Tamil Nadu to claim the national-level beauty contest title of ‘Miss Trans Queen’ organized in Mumbai on Sunday.